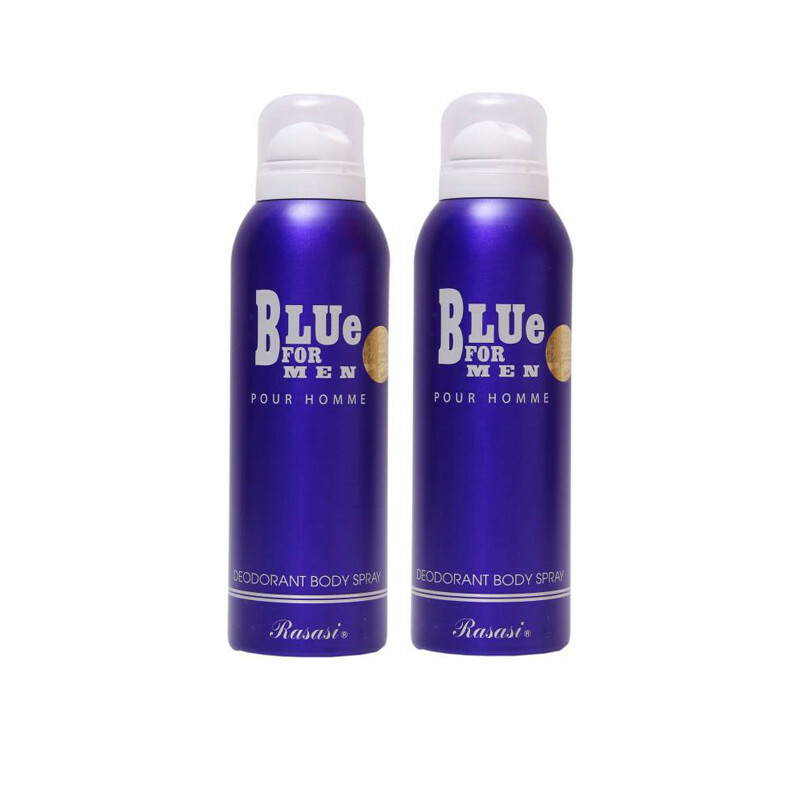 Rasasi blue for men provides a long lasting fragrance and keeps you feel fresh for all day. 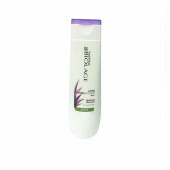 The aromatic theme continues into the heart of the fragrance with coriander, floral notes of rose and jasmine are present and these mingle with geranium and pepper. the warm and retentive dry down notes of precious woods and amber adds to the originality and luxuriousness of this unique fragrance. Rasasi Blue For Men Pour Homme the rich composition open with fresh sparkling aromatic and citrus accords of mint and mandarine and it is gives you a best result and keeps you feel fresh and gives you elegant fragrance.